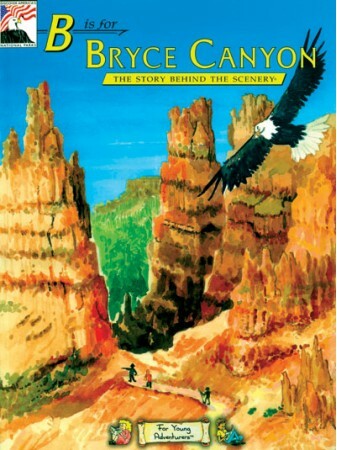 Discover Bryce Canyon, Utah in this unique and entertaining format for children and adults alike. Young Adventurers will explore from the Amphitheater through Yuccas with poetry and one-of-a-kind illustrations. 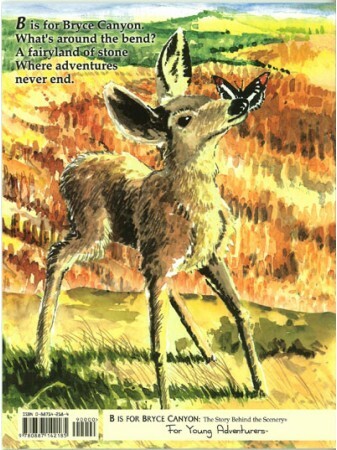 9x12, Paperback, 48 pages, 52 color illustrations.